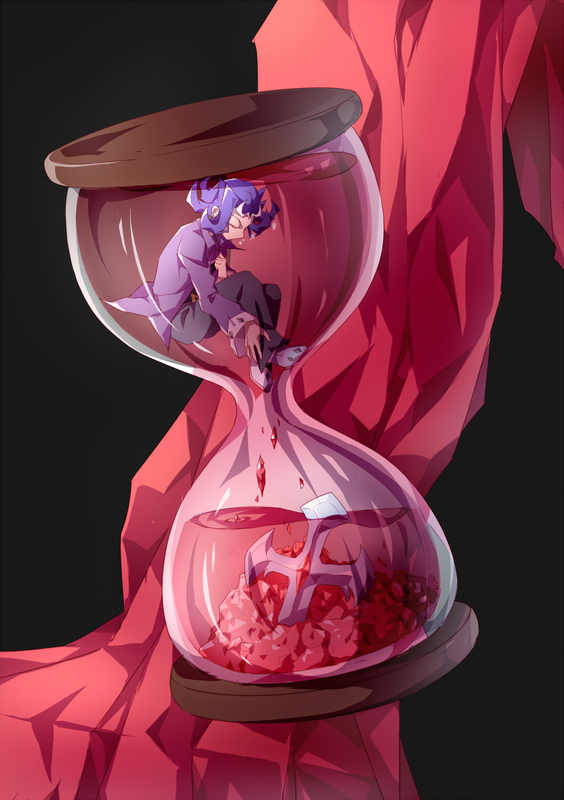 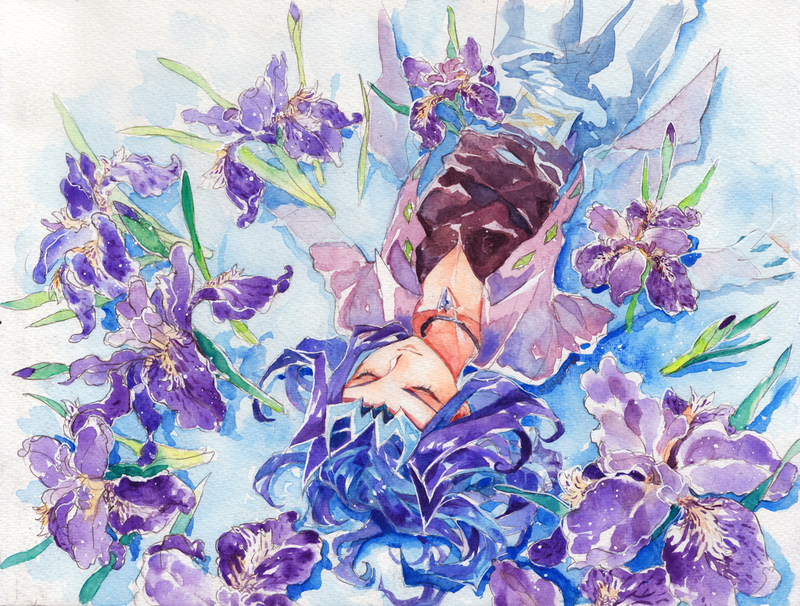 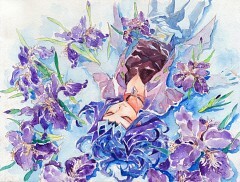 232 anime images in gallery. 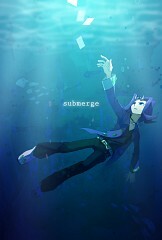 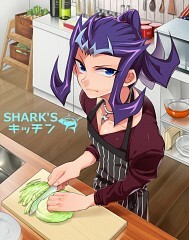 Tagged under Yu-Gi-Oh! 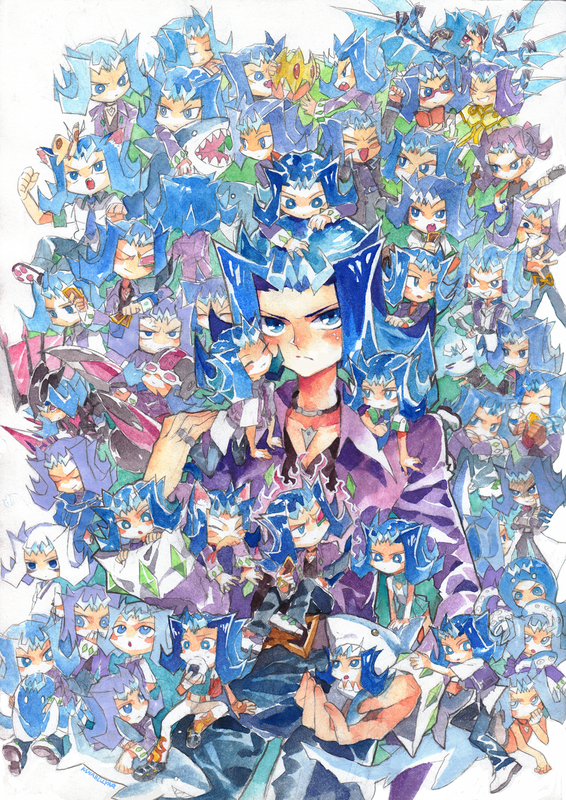 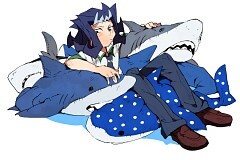 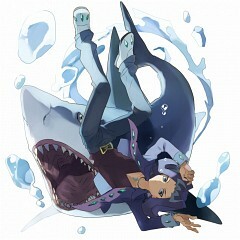 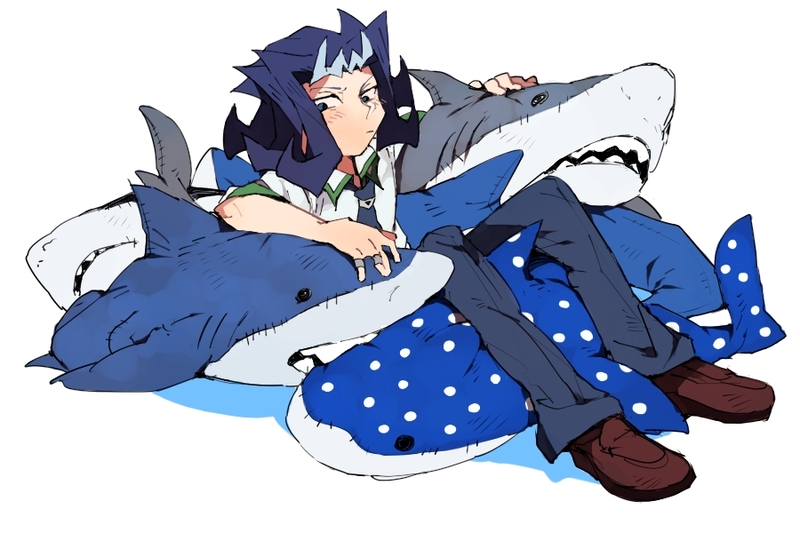 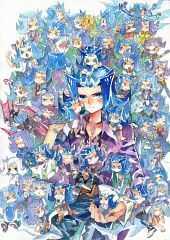 ZEXAL, Shark (Meta), Seven Barian Emperors and Masuda Toshiki. 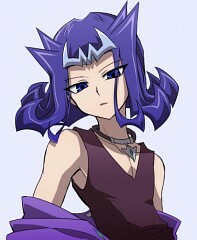 Ryoga Kamishiro is one of the main characters in Yu-Gi-Oh! 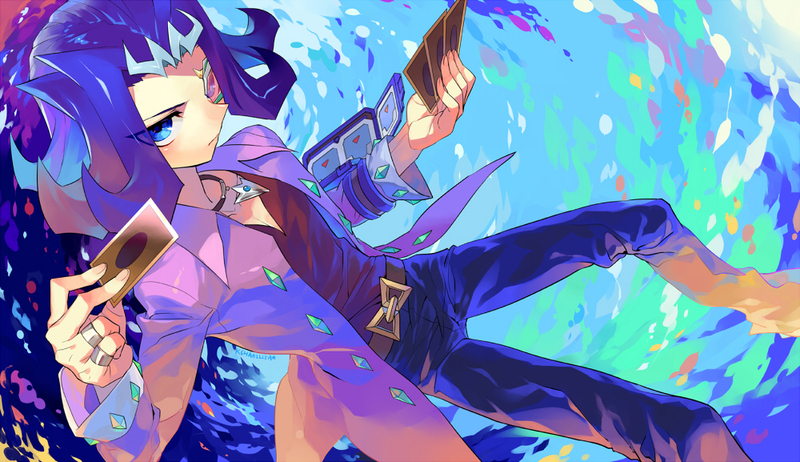 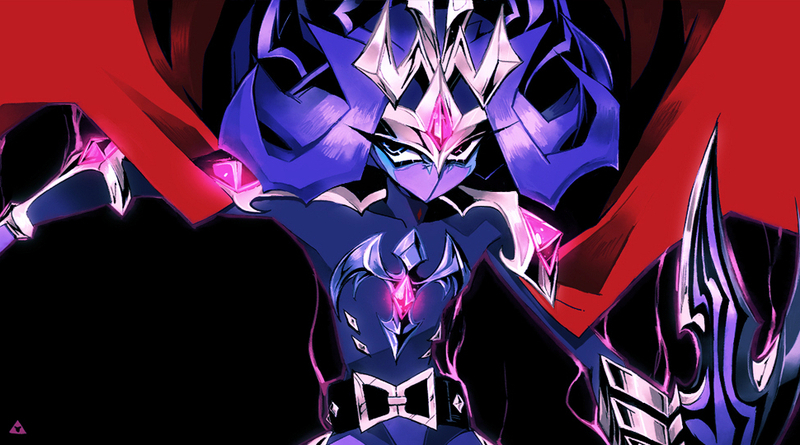 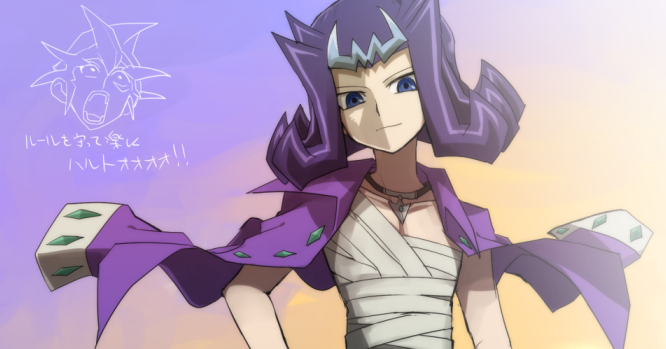 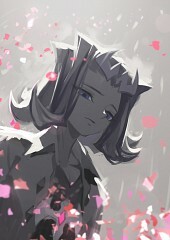 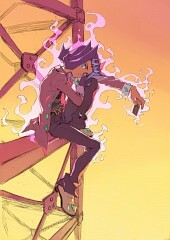 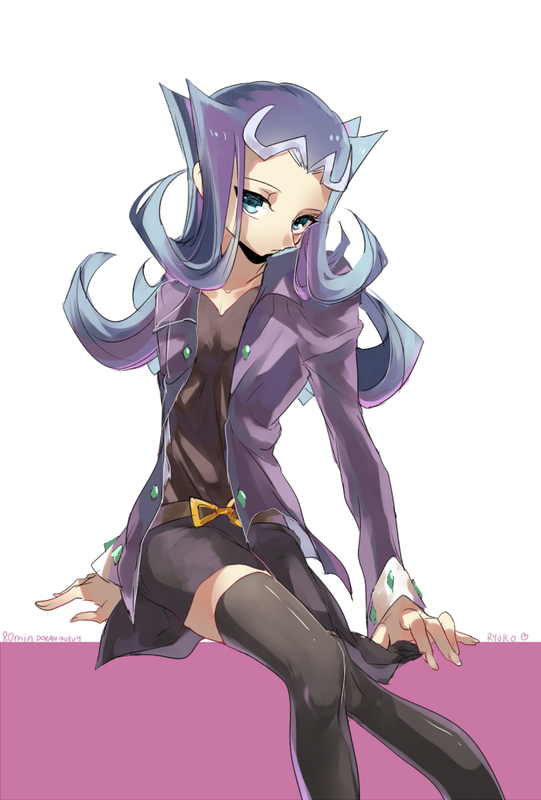 ZEXAL. 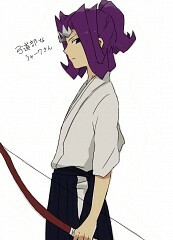 He is one of Yuma Tsukumo's close friends and rivals. 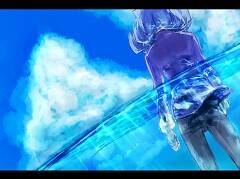 He was originally an arrogant and callous person, but has grown quite humble. 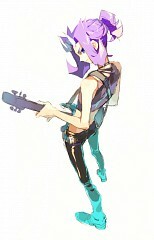 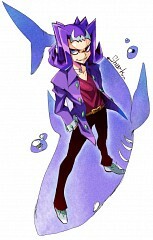 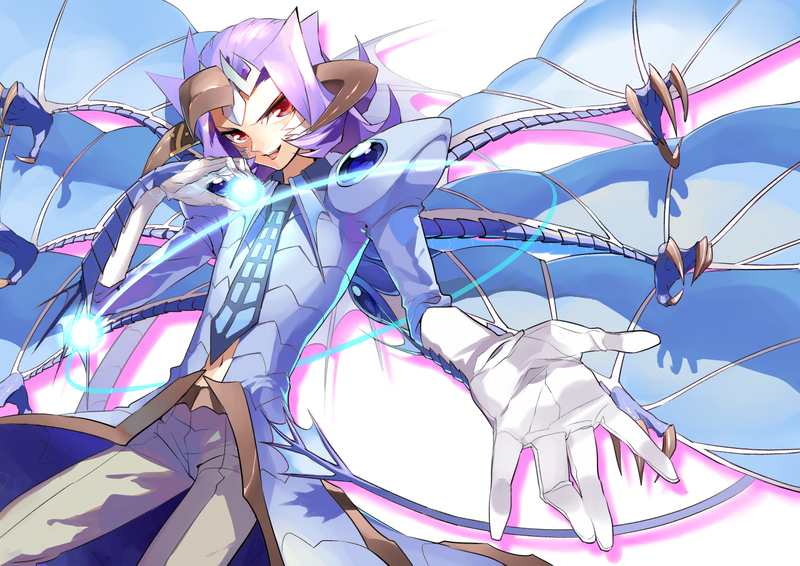 He is later revealed to be Nasch, the leader of the Seven Barian Emperors. 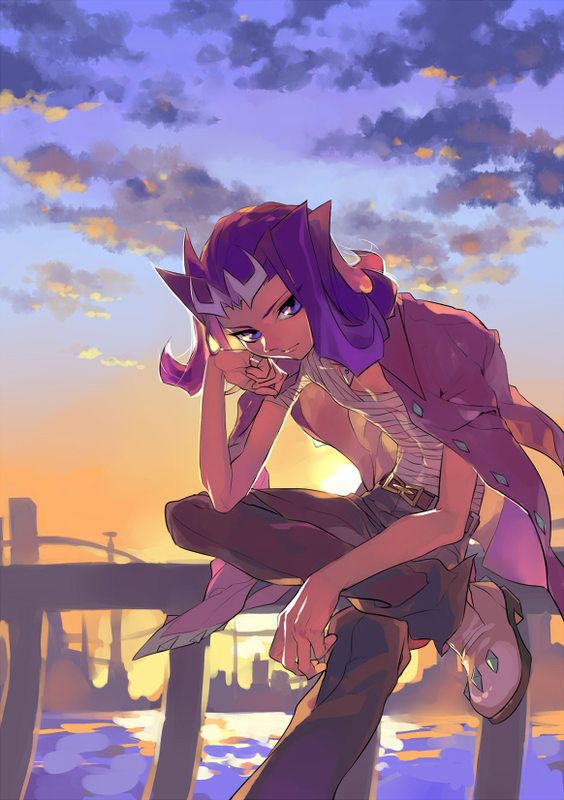 Determined to not let tragedies befall his people again, he betrayed Yuma and his friends to safeguard the Barian World. 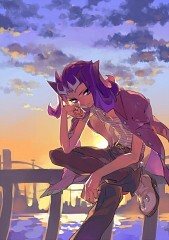 He is the only Barian Emperor not to be absorbed by Don Thousand, as well as being the only Barian whose original memories were not altered. 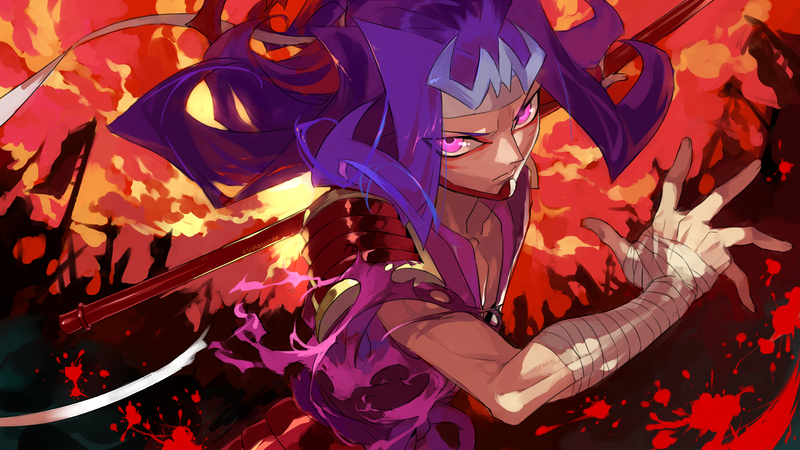 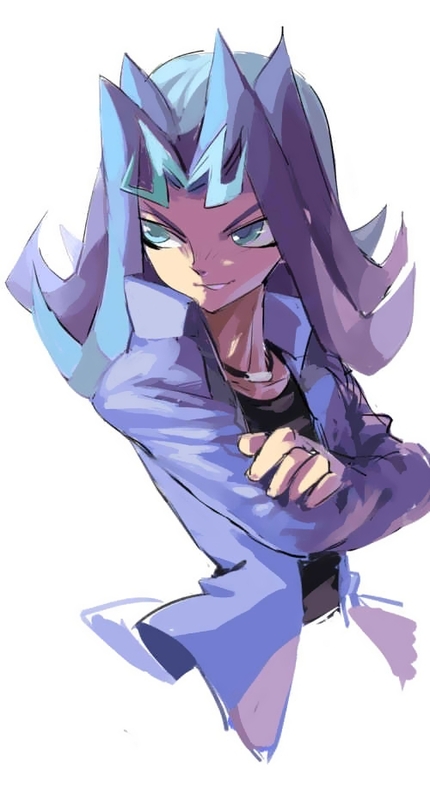 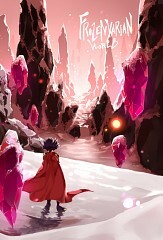 He later vanished after losing to Yuma in a Duel that had the Human, Astral and Barian Worlds at stake. He along with the Seven Barian Emperors were revived by the Numeron Code.